Medical technology company Valeritas Holdings is set to present its V-GoWearable Insulin Delivery device at MD&M East. The company will be exhibiting alongside wearable health devices at the show’s “Digital Health Wearables in Action” event. The V-Go insulin delivery device features an injection moulded cartridge made with Topas cyclic olefin copolymer (COC) from manufacturer Polyplastics. The device is intended to simplify insulin delivery for people with Type 2 diabetes and helps adults control their blood glucose levels. The small, lightweight device is worn like a patch under clothing and eliminates the need for taking multiple insulin shots every day. 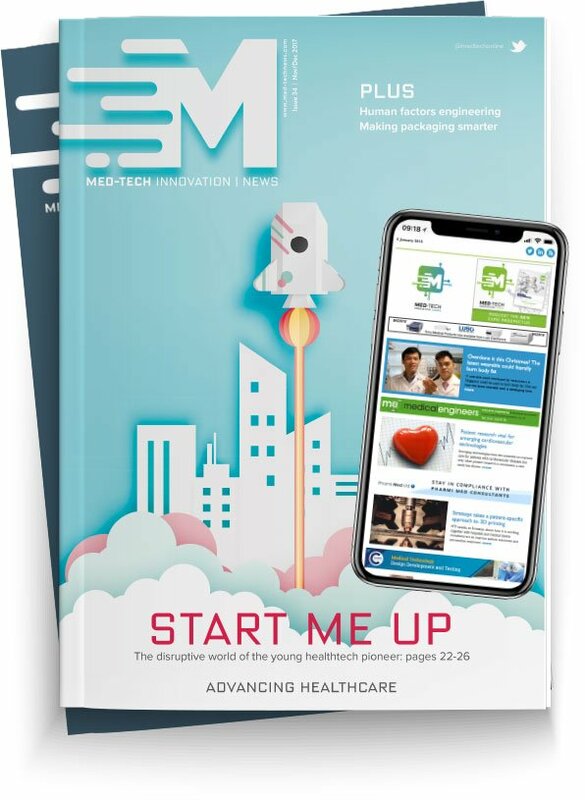 Vice president of marketing for Valeritas Holdings, David Lewis, will be among five presenters showing off their devices on 12 June in the Medtech theatre. Other participants include medical device manufacturers including Somatix, CloudDX, Kinetic, and Shade. Executive vice president of manufacturing and research and development for Valeritas, Geoffrey Jenkins, states that a critical component of the V-Go’ s insulin delivery device is the cartridge made with Topas COC. “Topas COC fills an important role in the cartridge system of the V-Go insulin delivery device. We find it to be highly stable in contact with the drug and it has great optical clarity; moreover, it offers good injection moulding characteristics with excellent dimensional stability and minimal shrinkage.” Jenkins said. At the Digital Health Wearables in Action event, each presenter will give a five-minute presentation and bring a sample of their device to display to the audience. The five panelists then be able to answer questions at the end of the event. MD&M East will be held on 12-14 June at the Jacobs K. Javits Convention Centre New York.